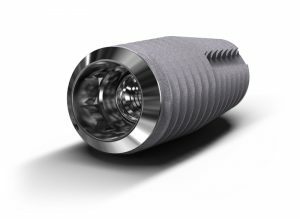 Don’t let missing teeth limit your lifeOur team is driven by a passion to rehabilitate those patients in need of quality and cost effective prosthetic rehabilitation.If you are missing any of your natural teeth, implant dentistry could provide you with teeth that almost look and feel like your very own. The aim of implants is to improve your health, chewing function and aestheic appearance. Dental implants help preserve the facial bone, whereas conventional dentures or alternatives, usually lead to accelerated bone loss and facial changes associated with ageing. 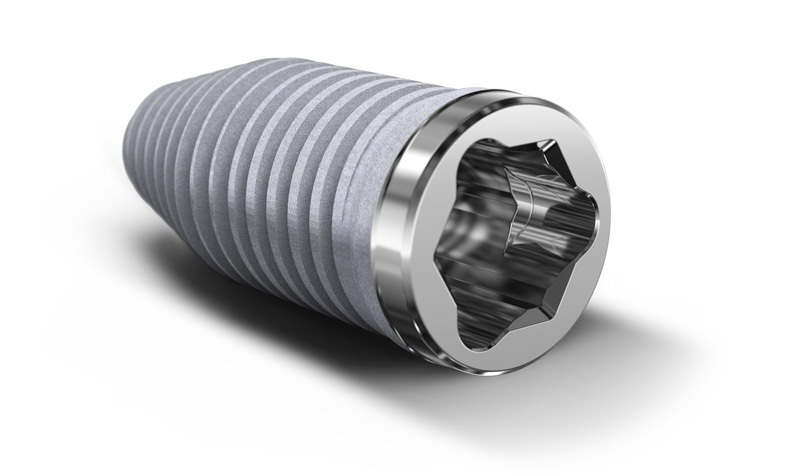 Dental Implants are Titanium screws with specially treated surfaces. 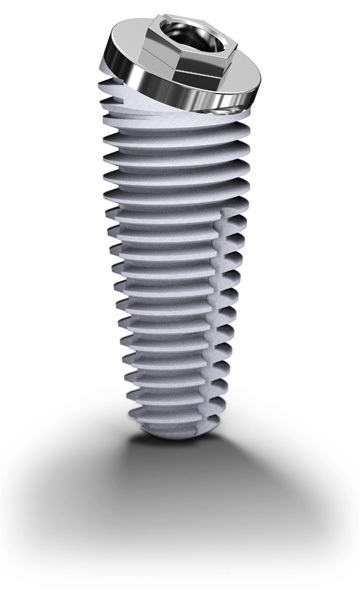 They are placed (implanted) into your jawbone to function in a similar way to a natural tooth root. 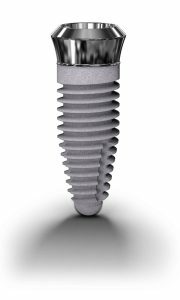 Your bone grows onto the implants in a process called OSSEOINTEGRATION. 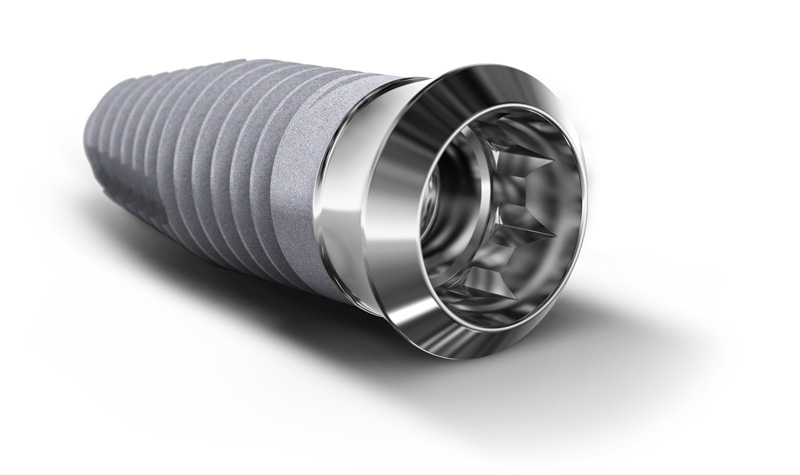 If osseointegration is not established or lost, the implant will become loose and fail. 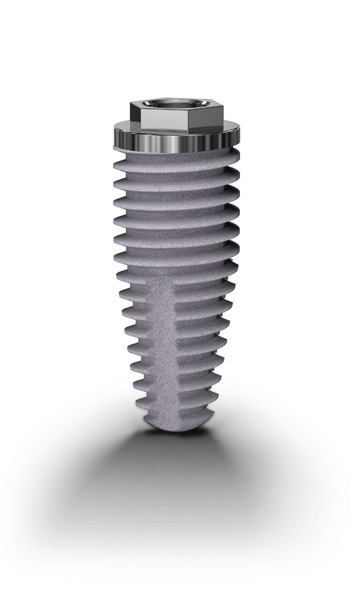 Most people who are in good general health are good candidates for dental implants. X-Rays, and sometimes CT scants, will be needed to see if you have sufficient quality and quantity of bone. What often happens where there are missing teeth, is that the jawbone begins to shrink. This is common with denture wearers and the ridge which is important for holding the denture, gradually disappears, affecting the fit of the denture. 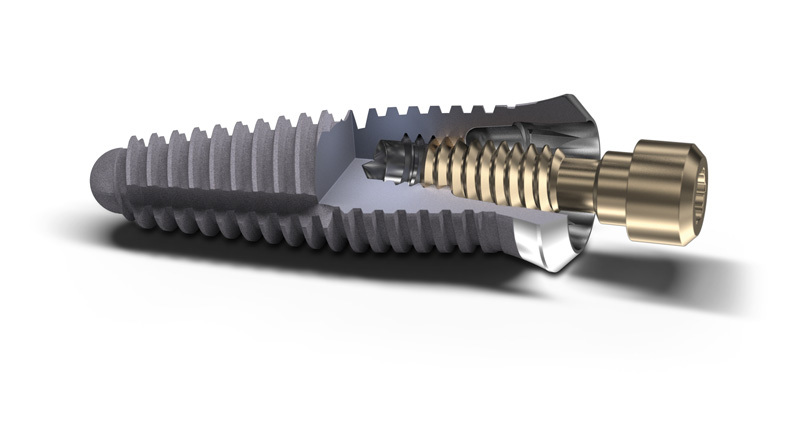 Implants reduce the break down of bone in the toothless part, as they transmit force/energy onto the bone when chewing, which stimulates bone maintenance. 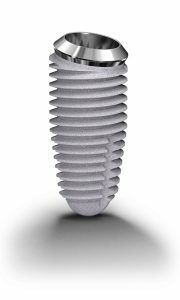 The sooner you decide to have the implants placed, the less will be the permanent loss of bone and the easier it is for the dentist to achieve good aesthetic result. Familiarize yourself with the position of your implants in relation to your prosthesis. It is crucial that the base of the prosthesis and the gum is kept free of plaque. 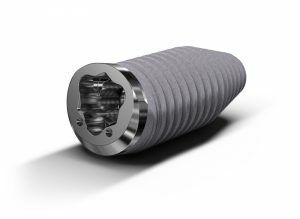 X-Floss, Superfloss or G.U.M Implant floss has a rigid end that is used to thread the floss between the base of the prothesis and the gum. Manoeuver the floss in a see-saw motion, utilizing the fluffy part to clean off any plaque. Ensure to clean between every implant. There is often an extension at the end of a full arch prosthesis; hook the floss over the end and pull it forward till it stops at the next implant. If you battle to insert the tip of the floss, use a floss threader. A gauze strip is used in the same manner in wider spaces. If your surgeon prescribes an oral rinse for you, use as directed. Many commercially available mouthwashes contain alcohol, which tend to dry out the oral mucosa. For this reason, they should only be used for short periods of time. The proven and most effective way of removing plaque is by applying the correct brushing and flossing techniques. 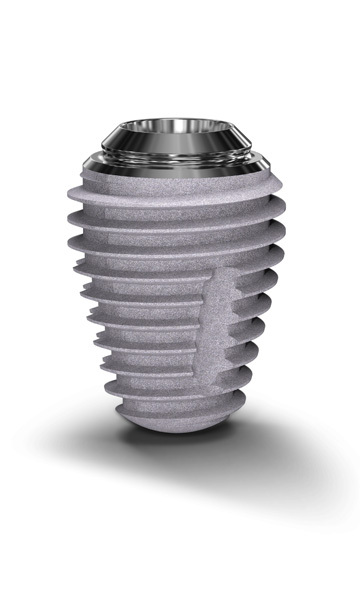 You have made a considerable investment in acquiring your new set of implant supported teeth. If looked after in the recommended way, they will serve you for many years. Using a manual toothbrush, position the brush head on the last tooth on the side of the cheek at a 45° angle. Apply a vibratory circular motion for ten counts. Move onto the next tooth and repeat the same procedure, moving along the arch until all teeth have been brushed. Brush all surfaces of your teeth/prosthesis in this way, and don’t forget to also brush the surface of the tongue. 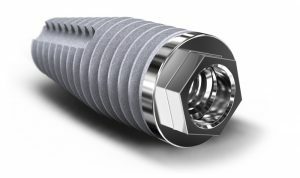 An electric toothbrush can be used once the implants are fully integrated. Position the head of the toothbrush on the last tooth in your arch. Angulate it towards the back middle and front of the tooth 3-4 times per tooth repeatedly, following the curvature of the tooth. Move on to the next tooth and repeat the same procedure. Brush all surfaces of your teeth/prosthesis in this way, and don’t forget to also brush the surface of the tongue. Insert the little brush between the base of the prosthesis and the gum. 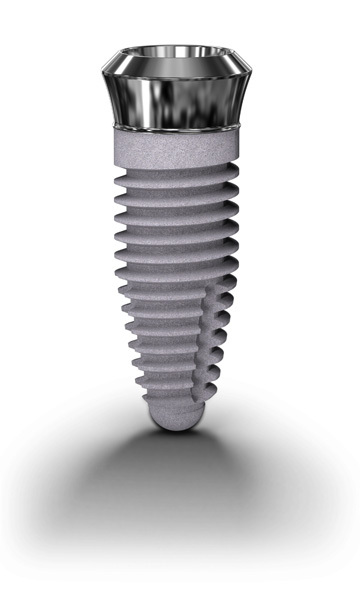 Move it gently to and fro and from side to side (Implant to implant). Enter from the lip side and then repeat the same procedure from the palatal and/or tongue side. 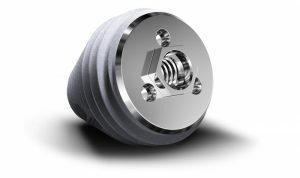 With this device water is squirted under high pressure out of a nozzle. 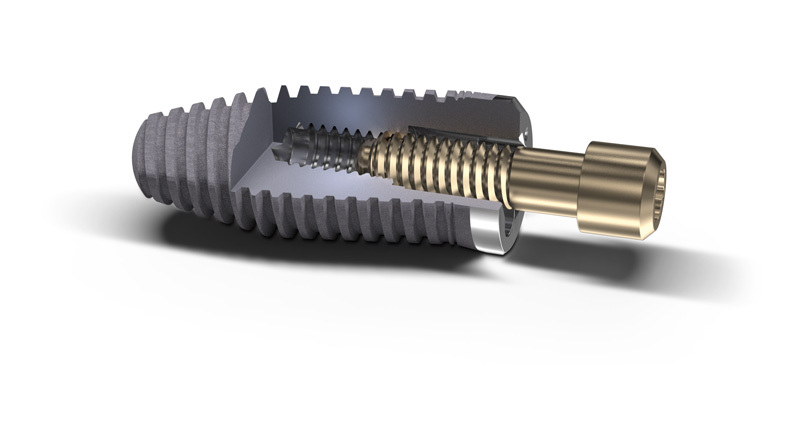 By guiding the tip between the base of the prosthesis and the gum, debris and some of the plaque is flushed away. The water jet stimulates the blood flow to the gum, making it more resistant to inflammation. 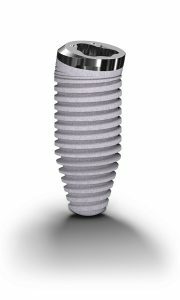 Implants generally have high success rates, The long term success mostly depends on how well they are cleaned and maintained. A small procedure will be necessary. 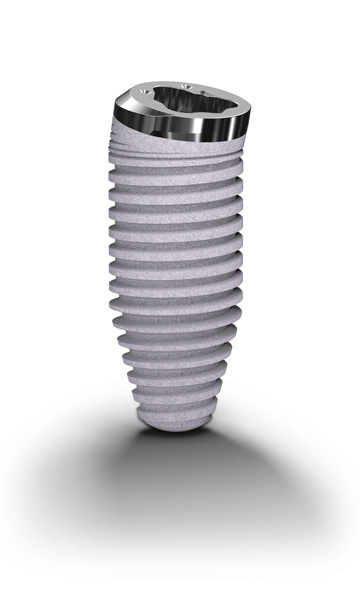 It is usually possible to place implants in a dentist’s rooms. In some cases a general anaesthetic is preferable, and this will require a visit to a clinic or hospital. Any discomfort that may be experienced after surgery can be controlled with conventional painkillers. An accurate cost estimate can be obtained from your dentist or dental specialist. This is usually given in the form of a quotation. It is also advisable to check with your medical aid to find out how much of the cost they will cover. 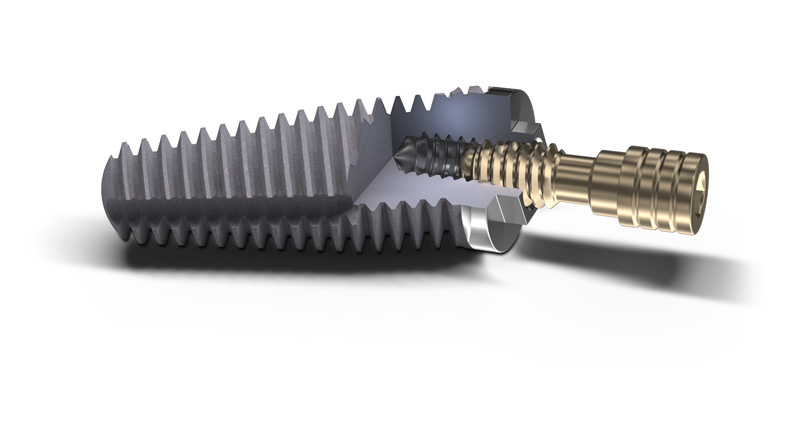 The components chosen will depend on the type of treatment needed. In addition to component costs, there will be professional fees and there may be hospitalisation and medicine costs. How is the treatment obtained? 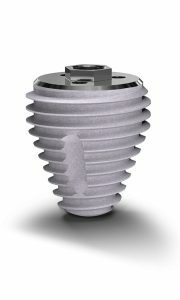 Implant treatment is a unique form of dentistry. 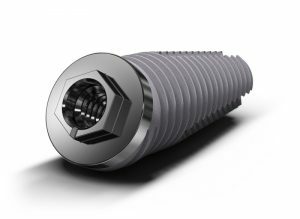 Not all dentists are able to provide implant treatment. 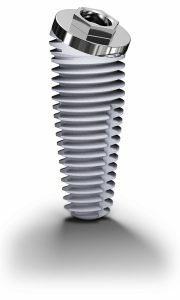 For this reason, yor dentist might refer you to a specialist for pasrt or all of the implant treatment. 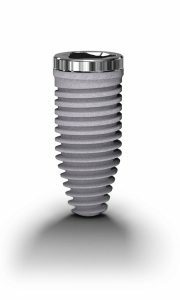 Patients who have implants must commit themselves to a lifetime of stringent oral hygiene. 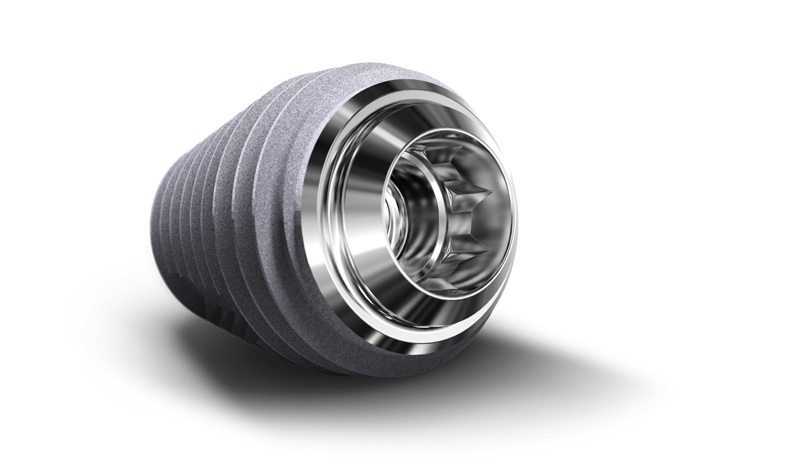 This is to ensure that the gingival tissues surrounding the implant remain healthy, with no plaque accumulating around the implants, the prosthetic parts attached to them and around the teeth. This involves the effective control and removal of food debris, negative bacteria, and their by-products of the bacteria cause an inflammation of the gum and can proceed to destroy the bone around the implant. This is called gingivitis and perri-implantitis, and is usually indicated by bleeding gums. A mouth free of plaque is not only beneficial to your oral environment, but also to your body. Studies have proven that dental bacteria can have a negative effect on your overall health. Brush at least twice a day; after breakfast and before going to bed at night, using an electric or manual toothbrush. 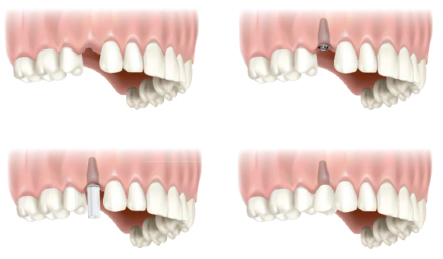 Apply the appropriate interdental tools daily, using floss, an interdental brush and/pr a single tufted brush. An oral irrigator is also extremely effective. There are several options for replacing a missing tooth. A removable denture can be worn, Depending on the condition of the two adjacent teeth, they could be prepared to carry a bridge. The brodge would be cemented onto the adjacent teeth, which replaces the lost tooth. Alternatively, an implant could be placed into the gap left by the missing tooth and a crown or cap can be attached to the implant. 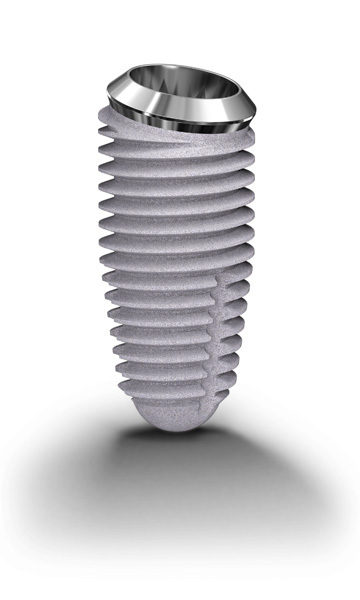 The implant is similar in shape and size to a natural root. Once the implant has integrated, a mould is taken of your mouth, so that a tooth can be manufactured to fit on top of the implant. 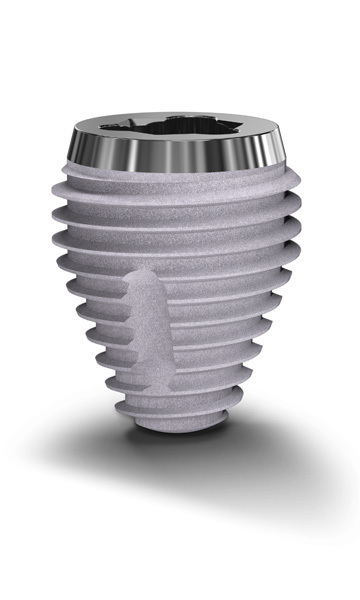 After approximately a week or two, the final tooth or crown can be attached to the implant. 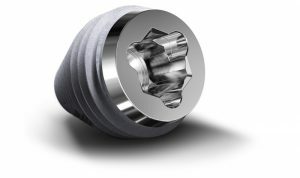 The result is a natural looking crown that will have great long term success, if looked after properly.